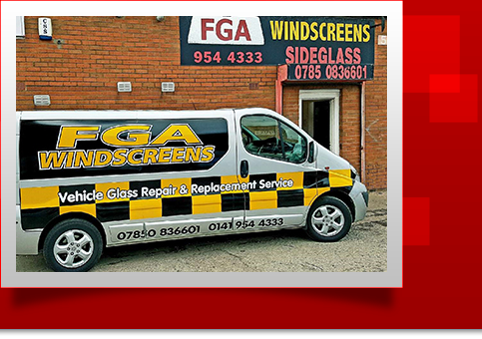 FGA Windscreens offer windscreen replacement and chip repair at competitive prices from our base in the Glasgow, Strathclyde, area. Swiftly right the wrongs on your family vehicle, or restore your company car with our vehicle glass replacement services. 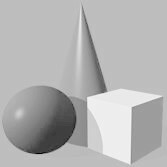 Whether it's our competitive prices or friendly service, we must be doing something right! Our varied customer base means we have experience with a range of automobiles, and our experts are ready to get to work on your vehicle today. 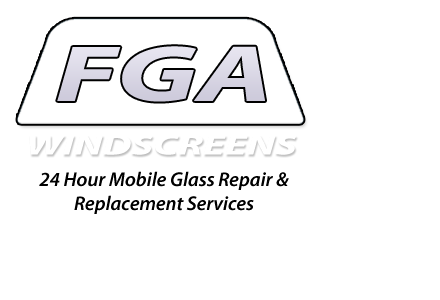 From the tiniest stone chip to vandalism, FGA Windscreens will take care of your windscreen problems. We will also remove ground-in dirt that can reduce visibility and cause a car to fail its MOT. Our windscreen replacement and repairs specialists are all ATA accredited, and offer nothing short of a top-class service. FGA Windscreens even travel with mobile vacuum cleaners to tidy up your car after our job is completed. Many garages and mechanics turn to us for subcontracted window services, because they know we do the job properly every time. Cut out the middleman and come to us direct for the best in windscreen repairs in Glasgow. Contact us in Glasgow, Strathclyde, to discuss our range of windscreen replacement and repair services.